Contact us today on 0121 352 1212 to find out how we can help your next project by providing quality services to commercial, industrial and residential properties at very competitive rates. You can count on us for a fast, reliable, and EXPERT service from our fully qualified team. All of our workforce are highly experience and fully trained and they take great pride in their work. We work across the West Midlands with local authorities, utility companies and major contractors. 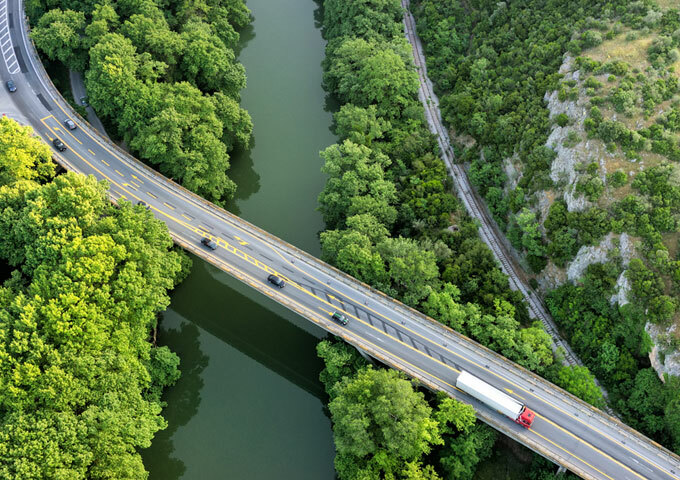 R W Services Contractors Ltd takes claim to a great record of experience within the civil engineering industry due to our many successful projects involving highways, drainage, earth retention and many other large scale projects we have completed to the highest standard. 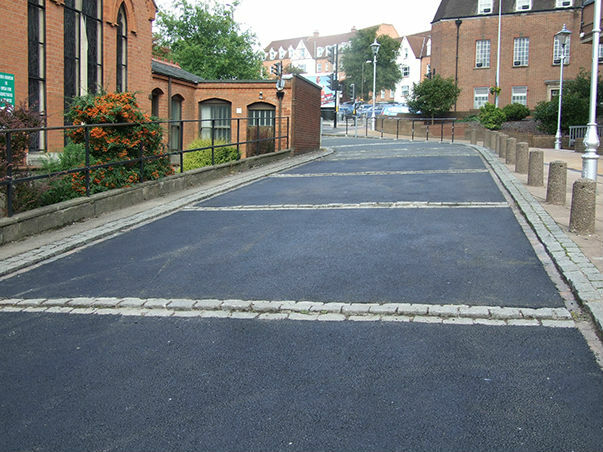 R W Services Contractors Ltd has completed many surfacing works over the years undertaking commercial, industrial and domestic surfacing projects from the local authorities and major contractors, as well as doing works for residential properties. As surfacing specialist we undertake all forms of surfacing projects from tarmac highways to soft play surfaces for playgrounds. 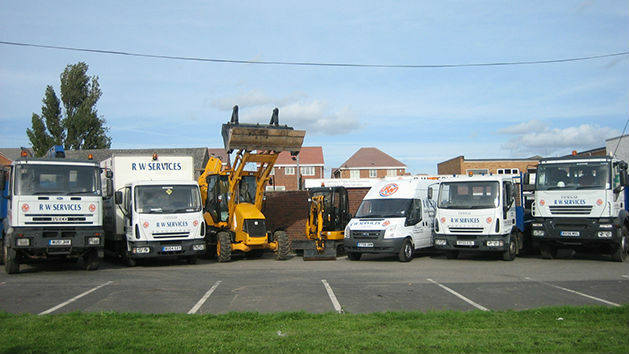 For many years R W Services Contractors Ltd have carried out drainage works for local authorities, utility contractors & other major contractors. These works range from sewer connections for new or existing developments to drainage repairs & sewer CCTV surveys. Have a question? Please visit our ‘Contact Us’ page and get in touch. Our goal is your complete satisfaction. We will discuss your requirements from beginning to end to ensure you get the right system for you. 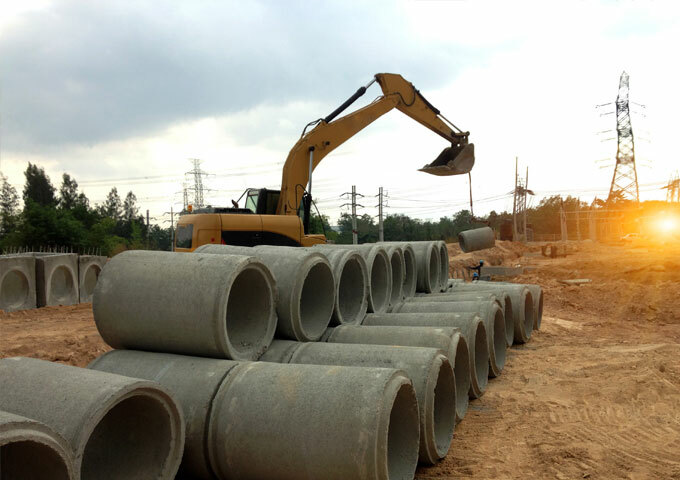 R W Services Contractors Ltd is a groundwork’s and civil engineering contractor based in Streetly, West Midlands supporting local authorities, utility companies & major contractors. As well as this we provide quality services to commercial, industrial & residential properties at very competitive rates. Since 1979 R W Services Contractors Ltd has built upon our foundation of knowledge and experience, therefore leading us to provide a wide range of essential complimentary services.